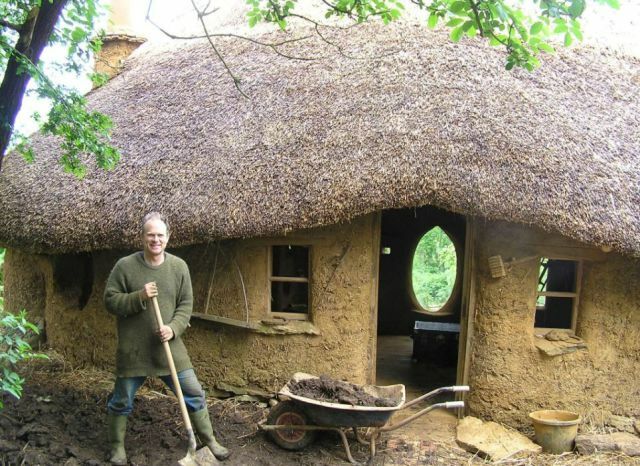 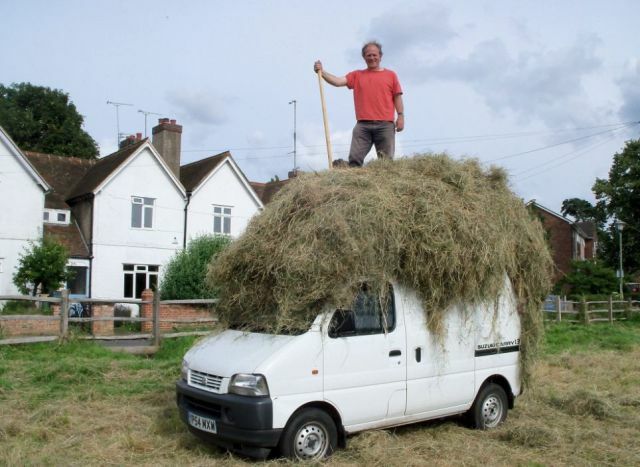 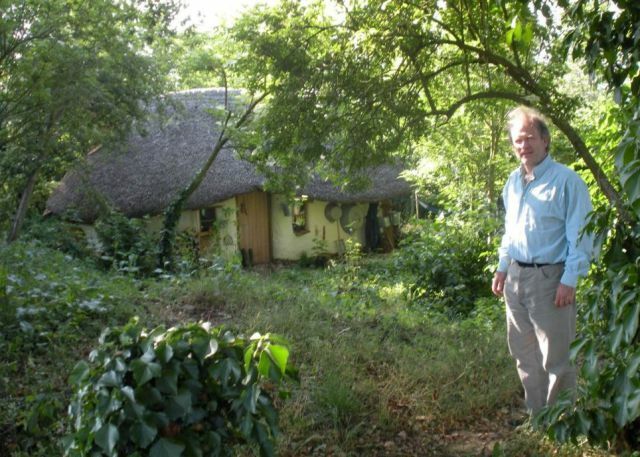 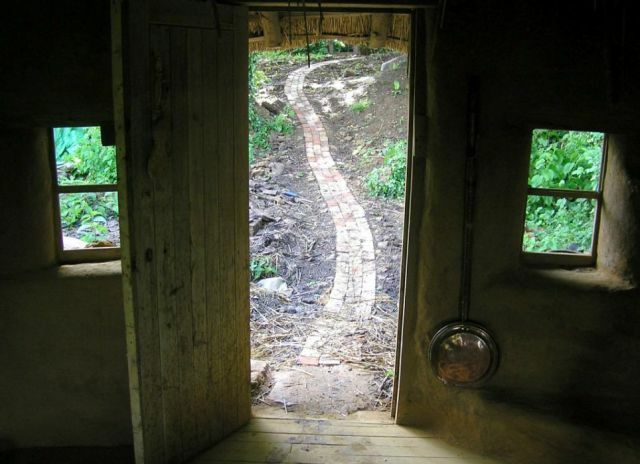 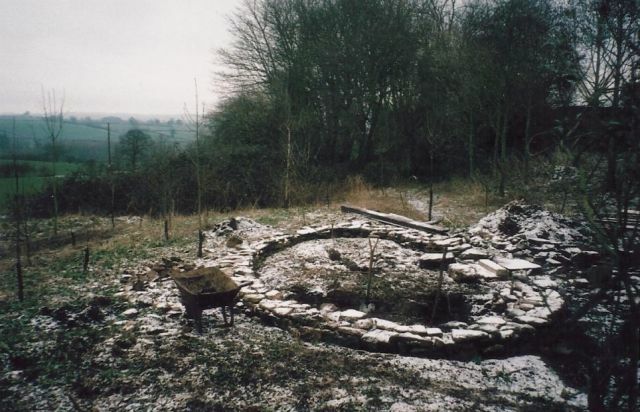 Michael Buck is a 59 year old farmer who used unwanted items he found in skips to build a “cob house” in his garden. 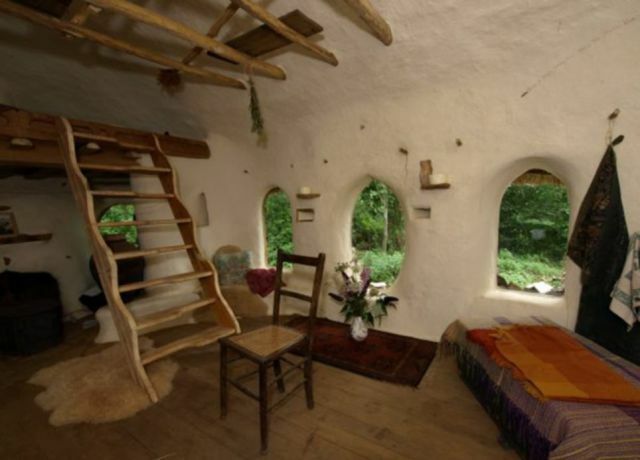 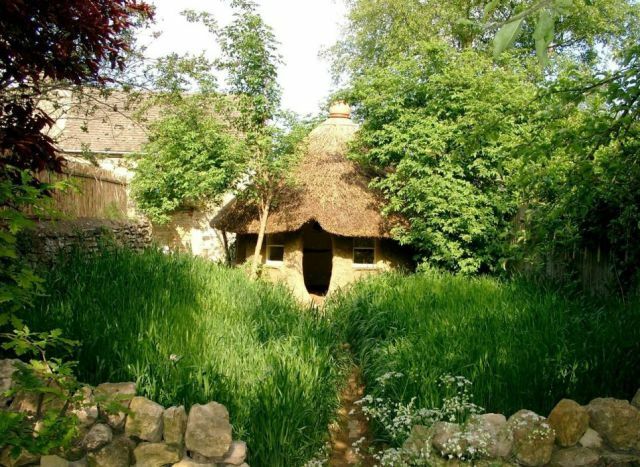 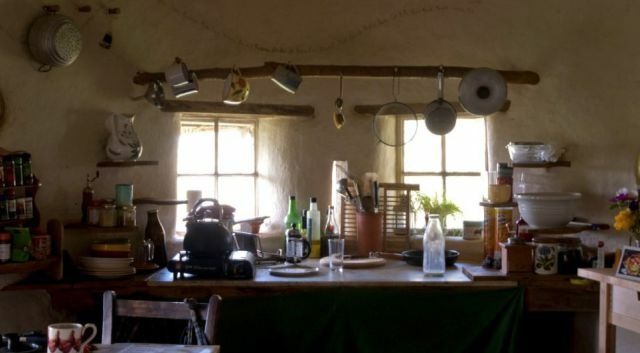 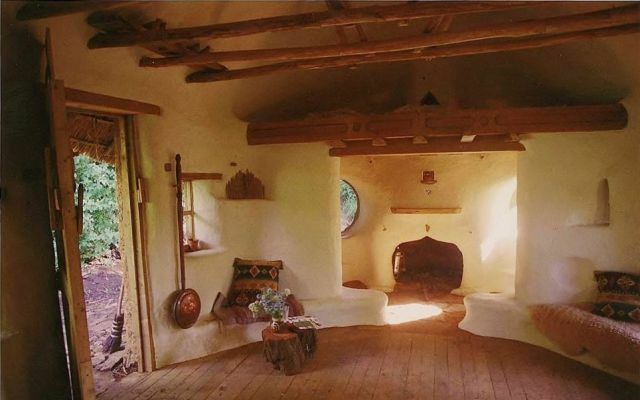 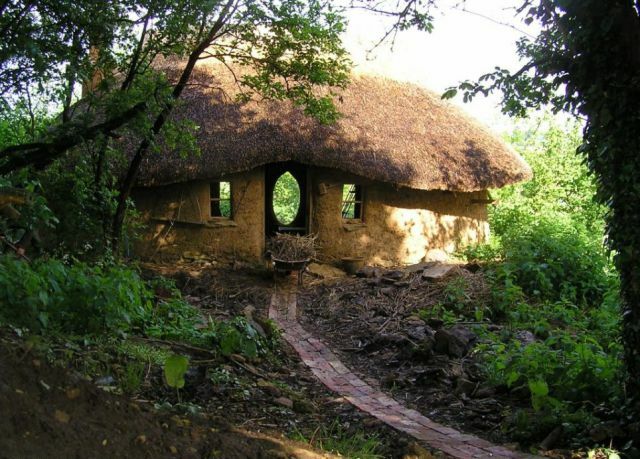 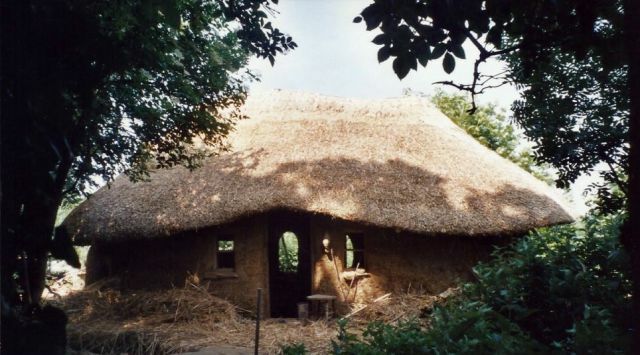 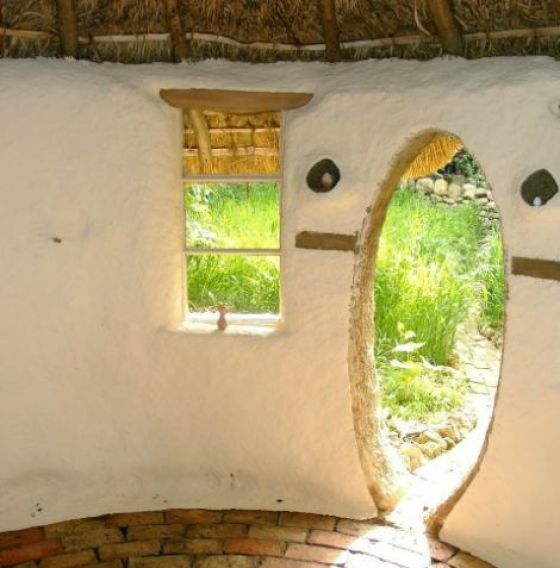 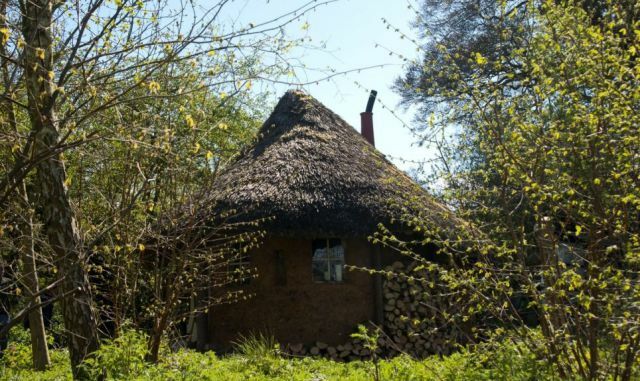 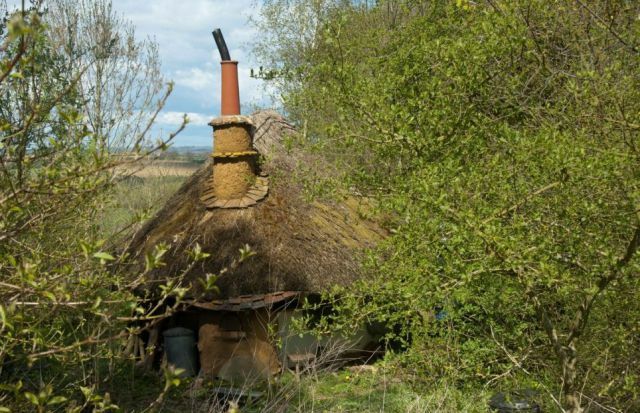 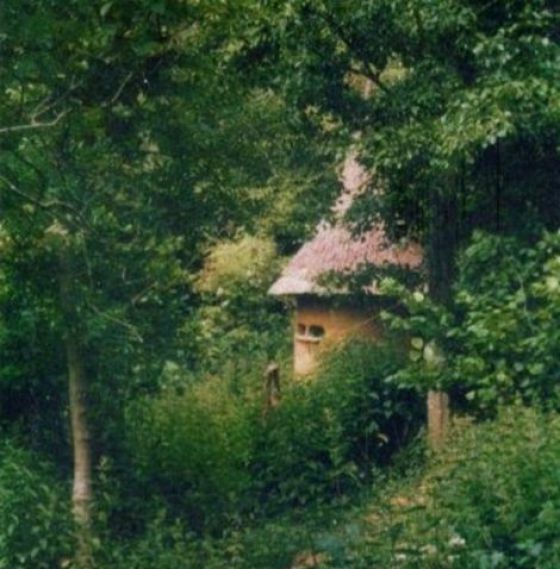 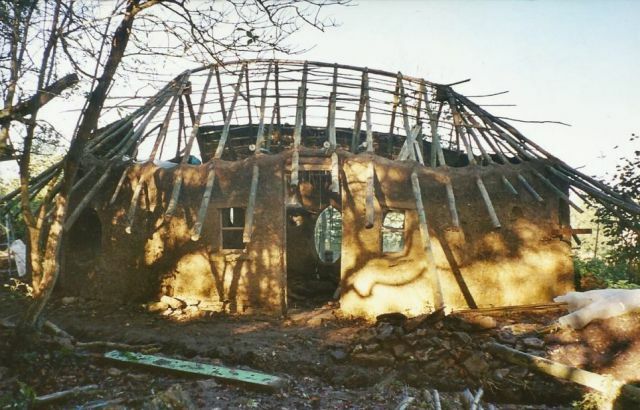 Cob houses are from prehistoric times and are made from earth, clay and straw. 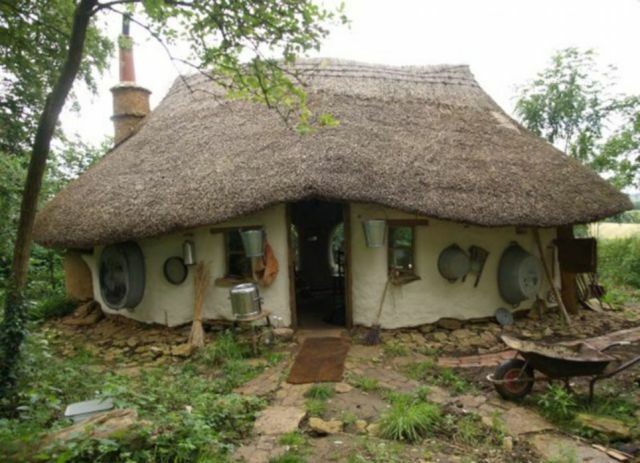 It cost him only $240 (£150) to build the house and his current tenant pays rent in milk.